Long haul, about eleven hours. On I-10, we often did not see another car for twenty minutes or more. 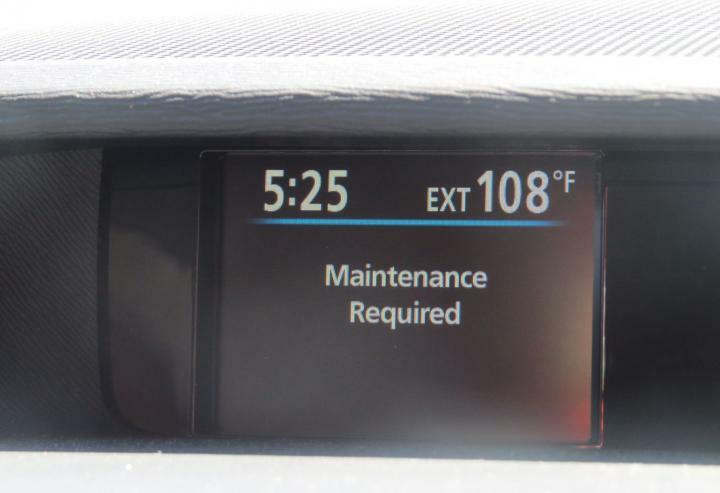 As we entered the park, well, you can see the temperature. We went thru a very brief shower and it dropped 36 degrees and then went to 106 within twenty minutes. We hired a guide because some of the sites were only reachable by four wheel drive. It was beautiful, high desert, mountains, unusual plant life and the bright green of the Rio Grande banks, with Mexico just on the other side. A big advantage, as with most things we did on this trip, is that there were no crowds!